The documentary represents a journal of the last year of someone's life. It tells the story of Buni and our final months together. It is not a documentation of death, but a projection of what really matters. Buni helped my mother in raising me. Although we are not related, she was there for me. I started filming her when I felt that she was poor in health. It is obvious that a feeling cannot be transmitted in the sharpest, honestly human shape through the use of photography, film, or text. Nothing that is inside of us can be made VHS or DVD. 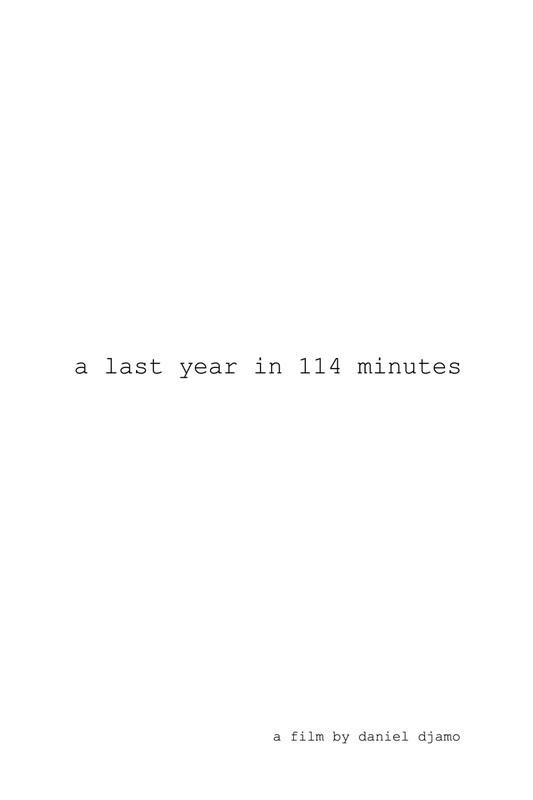 "A last year in 114 minutes" can only offer photocopied images of a story distorted by our own memories, becoming a reflection of ourselves in deformed mirror. Filmed between October 2010 and October 2011. The film uses interviews taken from Romanian immigrants that are trying to make a living in the streets of Paris. 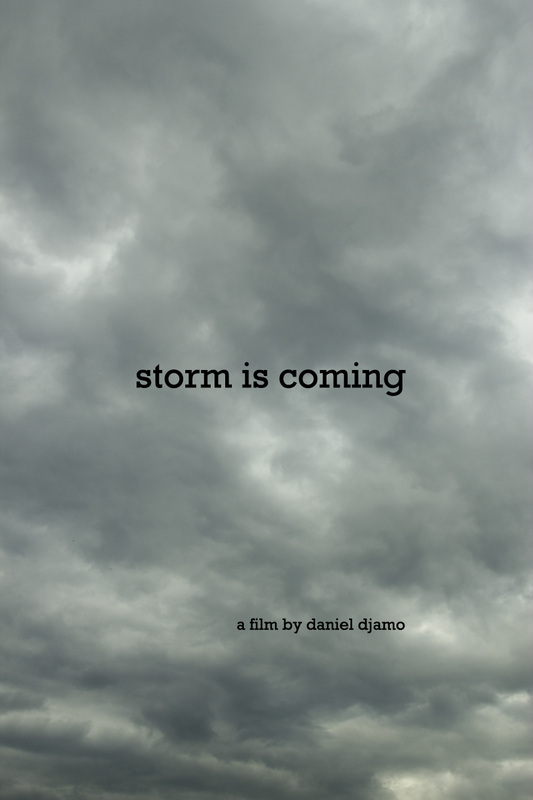 It presents stories that relate to the weather and to a certain stormy atmosphere. I chose not to include the names or the faces of the characters out of respect for their privacy.